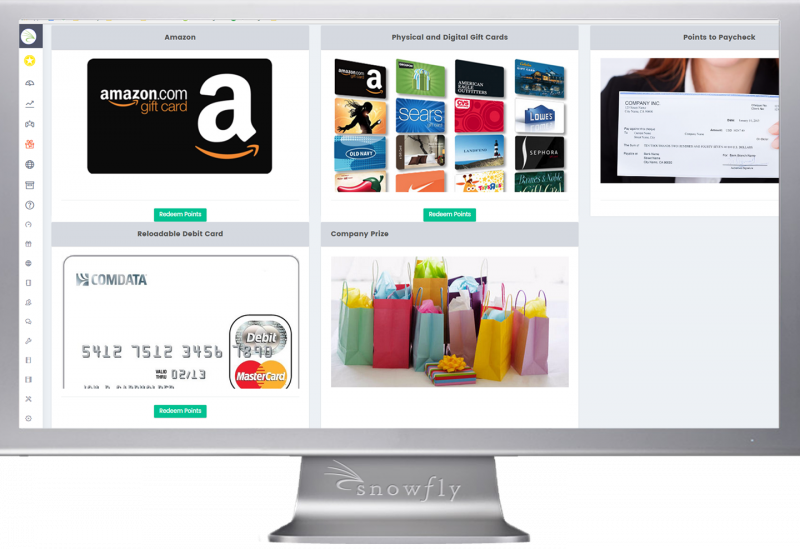 Snowfly’s online incentive, recognition and reward programs are delivered via ®Capstone. 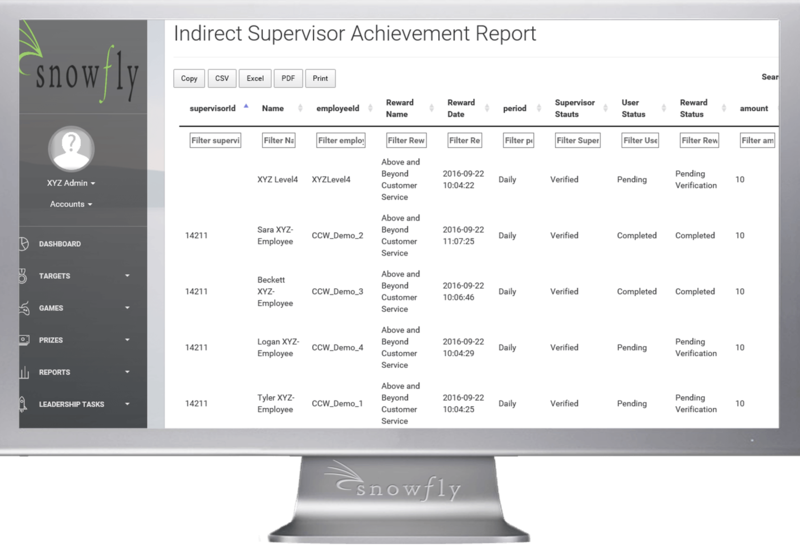 ®Capstone is Snowfly’s proprietary incentive program management software application. 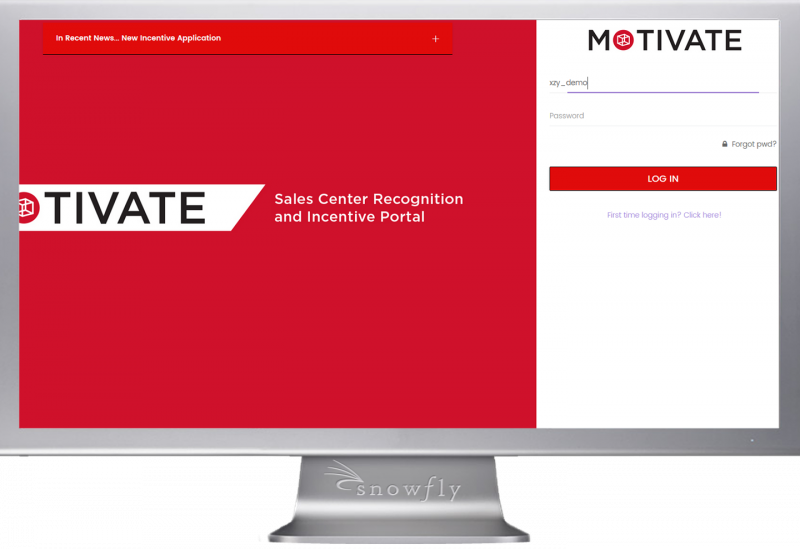 The ®Capstone cloud-based and mobile application, will be the central component in your organization’s employee recognition and reward programs. (i.e. logos, graphics and adages). Each participant in your online incentive program will have an individual internet-based account that will inform them of their incentive program eligibility, act as a bank for earned redeemable points and grant them access to an online catalog of rewards. 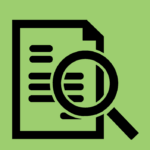 as well as information necessary to administer the program, such as budgetary status and employee tax implications. 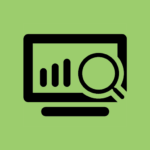 Administrative tools enable program managers to track budgets, manage performance, and ensure that program engagement is at a healthy level. 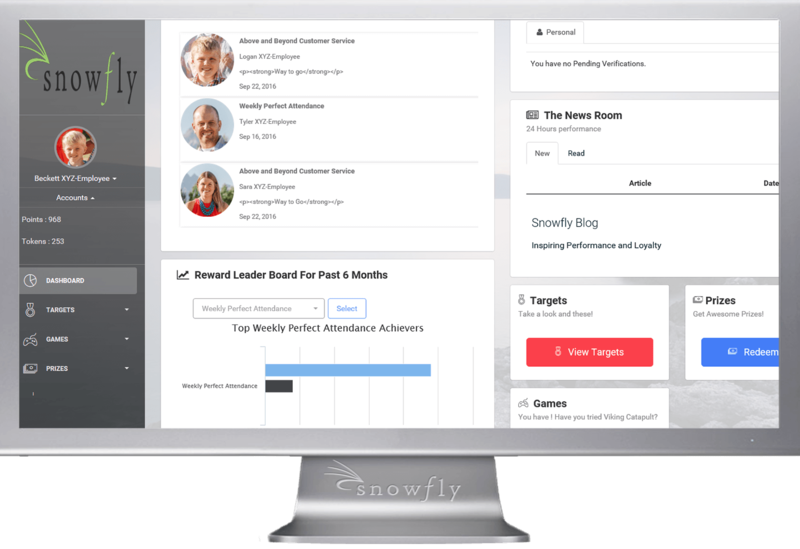 Through their web-based account, incentive program participants can nominate co-workers for company-wide recognition and can also be given the ability to reward points and/or game tokens. 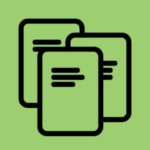 Supervisors and/or administrators have access to a “bank” that enables them to quickly and easily distribute points and/or game tokens to their subordinates at their discretion. 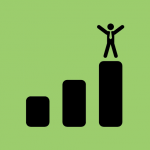 This empowers your staff to reinforce the less quantifiable activities such as teamwork and extra effort. The Capstone Rewards Catalog will enable your employees to redeem accumulated points for a variety of incentive rewards. 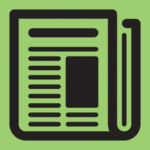 Your incentive rewards catalog will be customized for your organization based on your needs and culture. 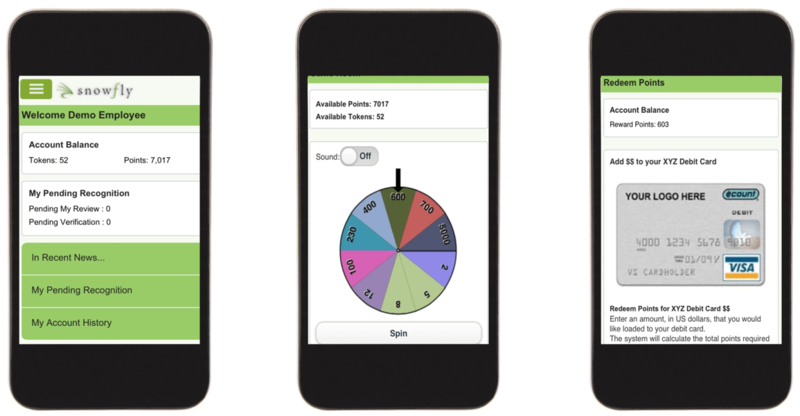 Through their web-based account, incentive program participants are informed of the specific goals they can achieve and/or activities they can demonstrate along with the Game Token and/or Point Value they will receive for doing so. 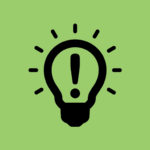 In addition, banners and message boards can send individual, team or company-wide messages and announcements. 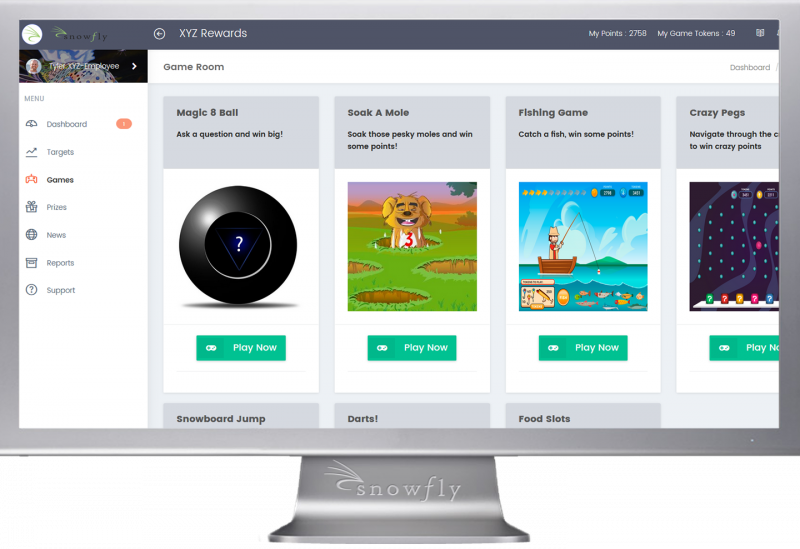 The Snowfly Mobile Incentive Management Application allows participants to earn rewards, play games, redeem points, and recognize their peers on the go. 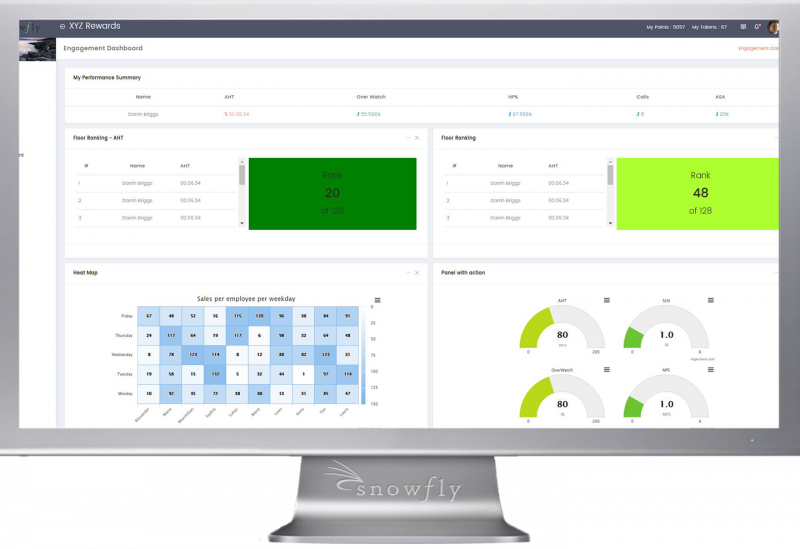 The videos below will provide a concise overview of Snowfly IncentiveManagement Software and how it can be utilized. 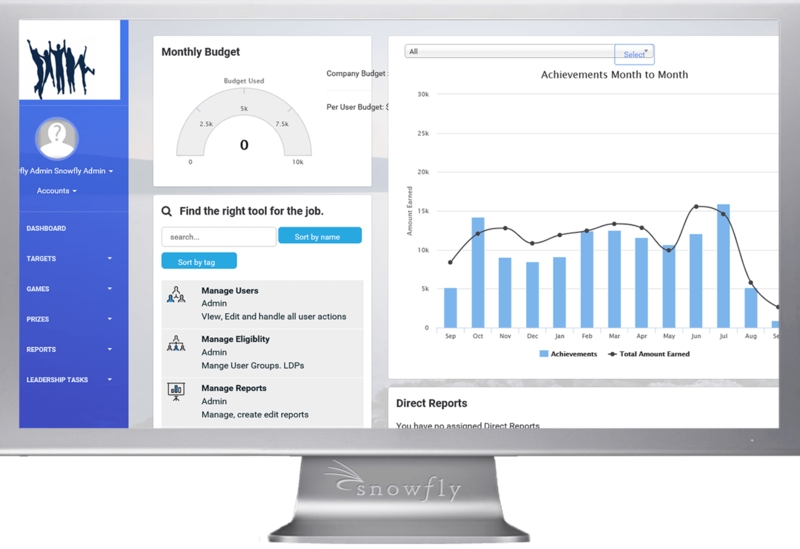 The Snowfly Mobile App available in both iOS and Droid platforms allows participants to receive and distribute recognition on the go. 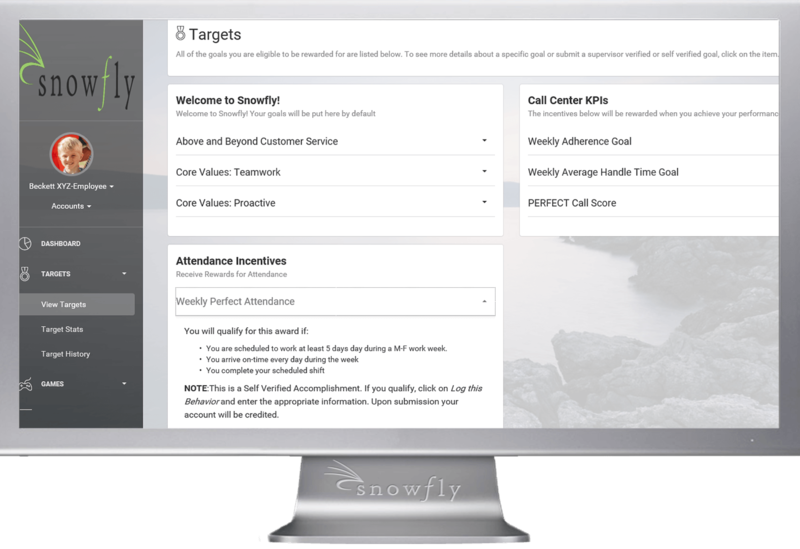 This quick animation provides a basic understanding of how Snowfly Incentive Technology works to motivate your workforce.